Upper Left: A free Microsoft clipart image over which I put the text. Upper Right: This is my photo so feel free to use it for worship or related activities. 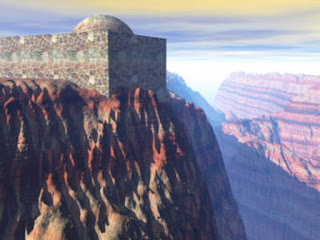 Middle Left: This is a free image from Cezzaro Barredo's site - see my link column at left. Kids' Story: Flat or ....? 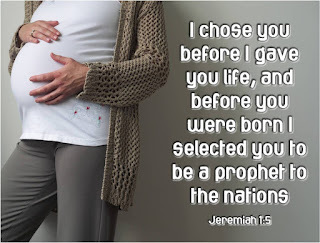 Tell the story of the Jeremiah reading using a balloon - first he was flat: too young, no confidence, didn't have the words etc; then when God reassured him he was like an inflated balloon: full of life and energy, confident. 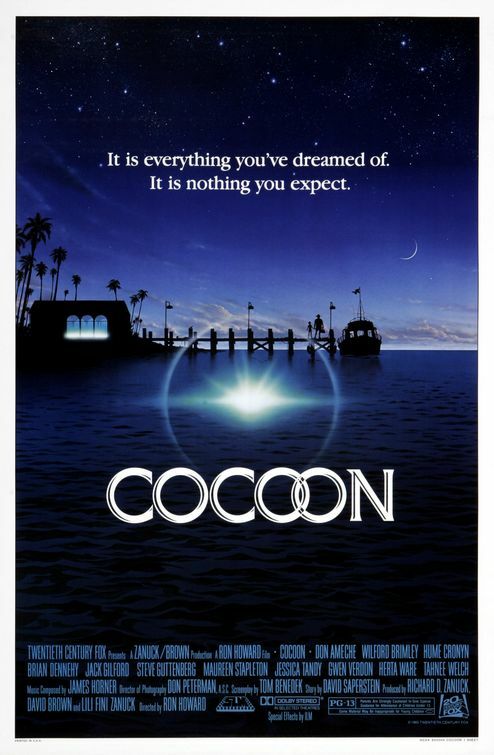 Cocoon (pictured at right) is a film about some elderly people who feel as if they are being treated like the living dead but who discover that they still have lives to live and something to offer. 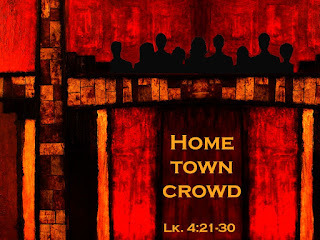 There are plenty of scenes which relate to the psalmist who is an old man who knows that he still has something to say and to offer and a way to say it. 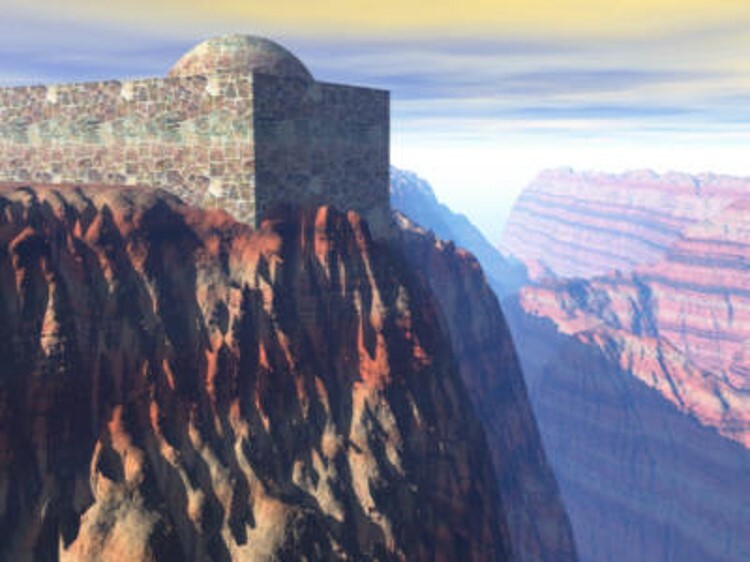 Found in Present on Earth by Wild Goose Resource Group, Wild Goose Publications, 2002, ISBN 0901557642, page 189 (pictured at left). This is based on the Luke reading. "I intend to stay alive for the whole of my life." 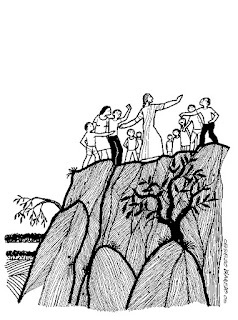 "When we assumed office four years ago we stood on the edge of the precipice. Since then, we have taken a giant leap forward". As quoted by Prime Minister Tony Blair during a White House Toast on 5th February 1998 (I think). Quote: Martin Luther King Jnr. "When I speak of love, I am not speaking of some sentimental and weak response, I am speaking of that force which is ... the supreme unifying principle of life". What encouragement is there is this/these readings for us? What warning is there in this/these readings for us? 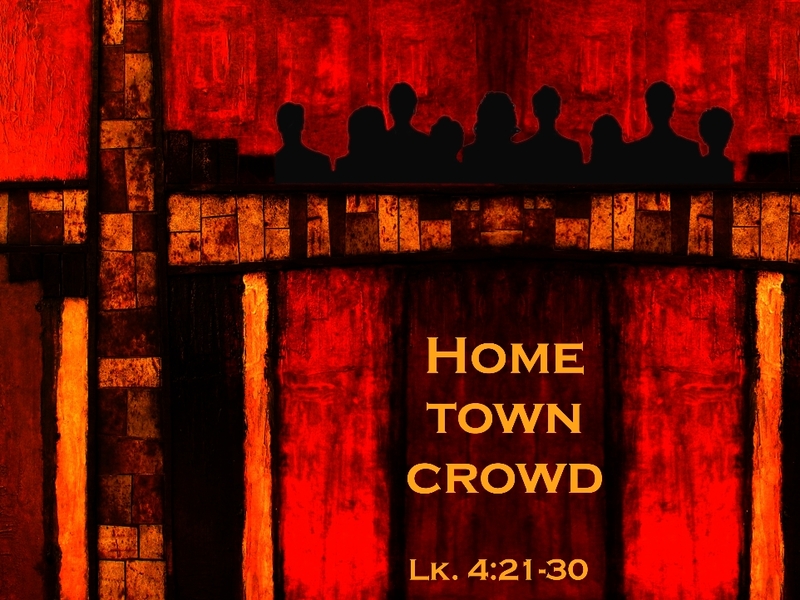 Ask all the ministers present to stand up - it should, of course, be everyone! By Marcus Pfister, 1992, ISBN 1558580093 (pictured at left). 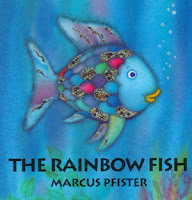 This book is basically about sharing but can also be about the fact that even if you feel like the little stripy fish at school, you will always belong to God and the church - and the church is full of rainbow fish. 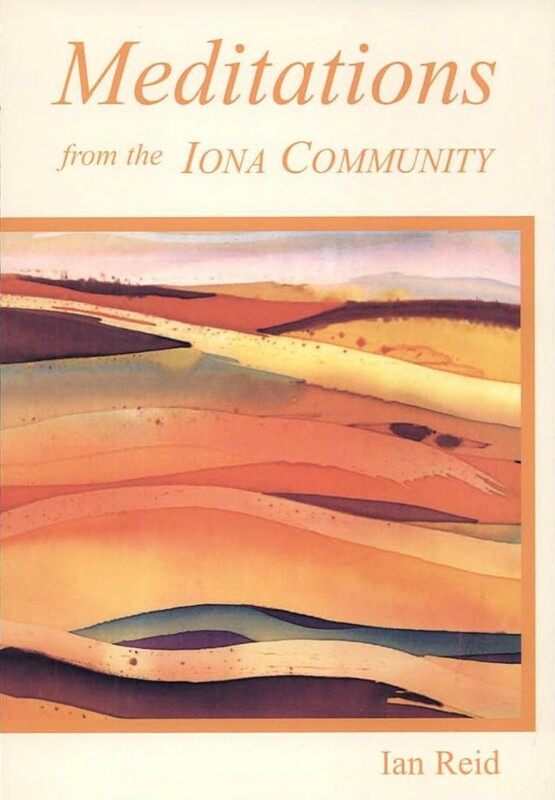 Found in Meditations from the Iona Community by Ian Reid, Wild Goose Publications, Trowbridge, 1998, ISBN 1901557022, page 81 (pictured at left). This goes well with the Psalm. 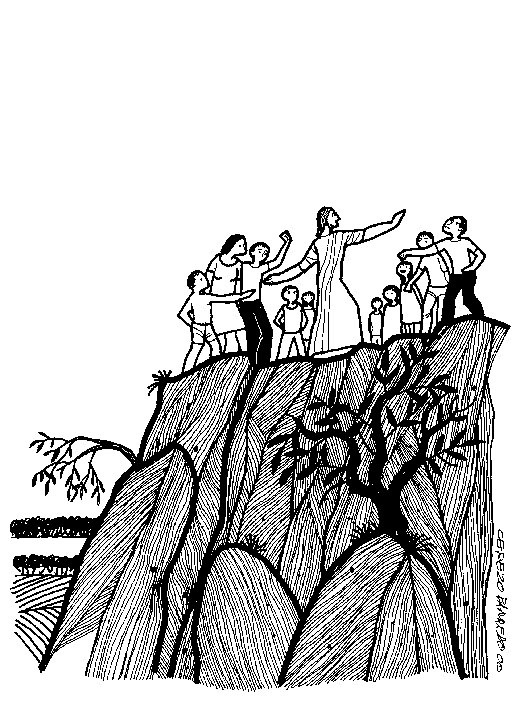 Found in Worship Feast by Taize, Abingdon Press, 2004, page 8 (pictured at right). This is based on the Corinthians reading. 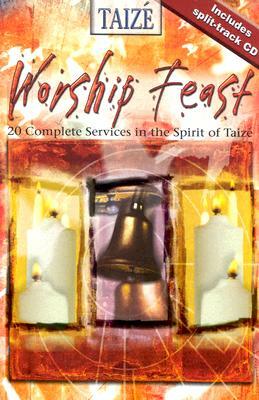 Found in Worship Feast by Taize, Abingdon Press, 2004, page 42 (pictured at right). This is based on the Jeremiah reading. 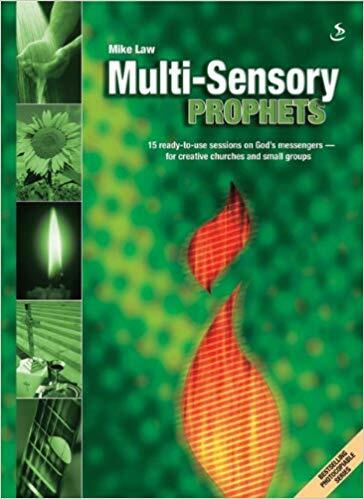 Found in Multi-Sensory Prophets by Mike Law, Scripture Union, 2007, ISBN 9781844272587, page 29 (pictured at left). This is based on the Jeremiah reading.